Petr Cech has announced that he will retire from football at the end of the season when his Arsenal deal expires. Cech had previously said that he would like to play until he’s 40 however it seems as if he’s realised that should he do that it would not be at the top level. 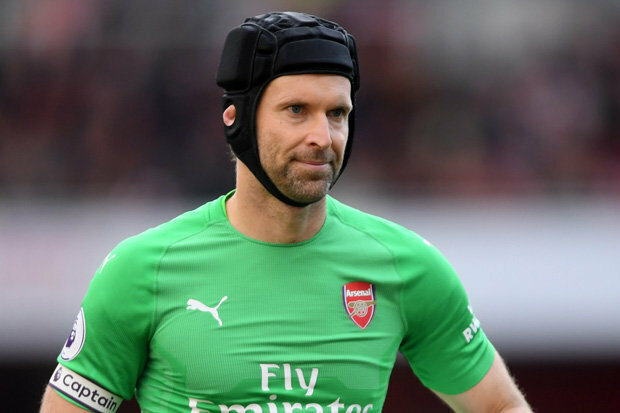 Cech, who turns 37 in May, has played 1,035 minutes this season with just seven appearances in the Premier League, keeping two cleansheets which, with this Arsenal defence, is an impressive return. In total so far he’s played 129 times for Arsenal keeping 50 cleansheets. At Chelsea, he played 494 times keeping 228 cleansheets.